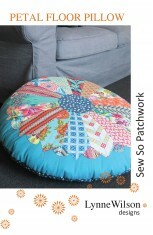 Choose contemporary fabrics for a modern take on traditional hand sewn yoyo’s. 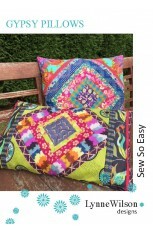 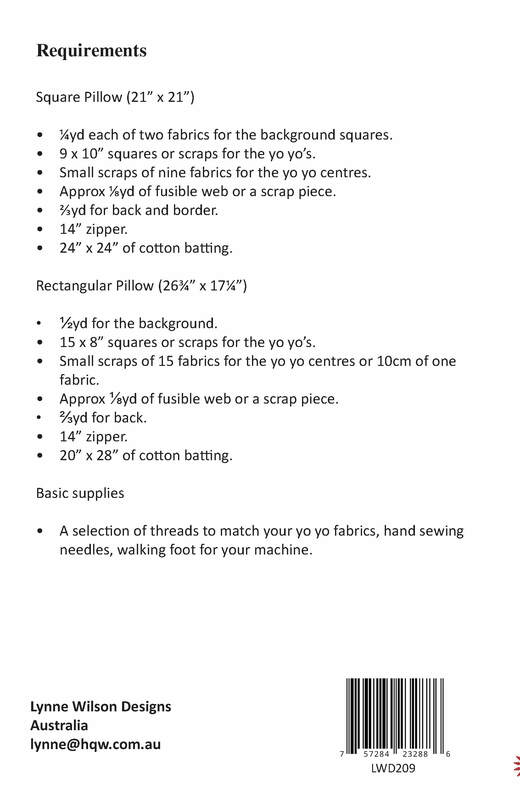 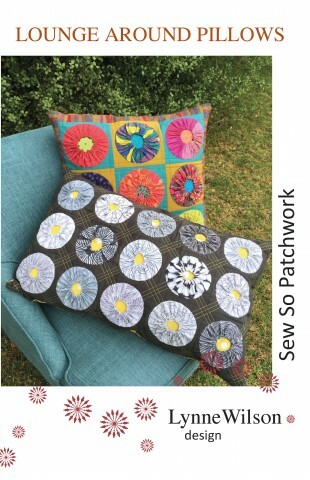 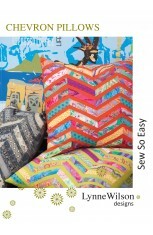 Create yoyo’s in two different sizes and complete the pillows with some simple machine piecing and quilting. 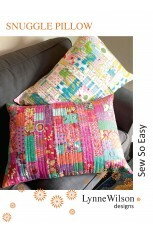 Square pillow 21" x 21" Rectangular pillow 27" x17".